access to clean drinking water and sanitation; the use of water for energy and food production; the quality of rivers, lakes, and inland seas; and the condition of natural aquatic ecosystems. A joint project of the Pacific Institute and the Stockholm Environment Institute, this book is a comprehensive guide to the world's fresh water resources. 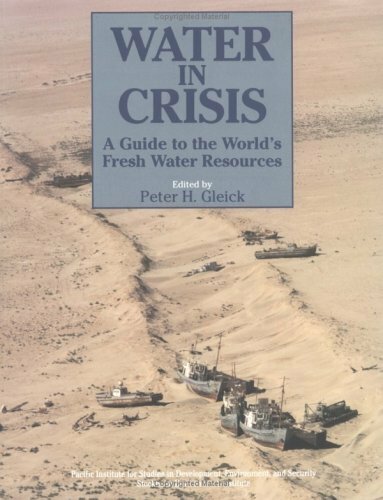 Hydrologists, engineers, policy makers, professionals in the environmental sciences, as well as lay readers will find Water in Crisis a dynamic resource and information-packed reference. More than 200 tables of fresh water data supplement this important volume.